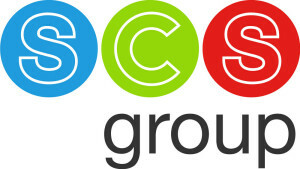 ScS specialises in fabric and leather sofas and sells an exclusive range of branded and ScS branded products sold under registered trademarks, including Endurance and SiSi Italia, We also offer a range of third party brands, including La-Z-Boy, G Plan and Parker Knoll. The flooring business was launched in 2012 and focuses on carpets, laminate and vinyl flooring. In 2014 ScS began operating the upholstered furniture and carpet concession ranges for the House of Fraser “For Living” brand. The concession currently operates from 30 House of Fraser stores across the UK.